INDEX strives to be an active partner of the existing business culture in the UAE, and in an endeavor to be a pivotal partner for the development of Dubai, INDEX Conferences and Exhibitions – ICE was established in 1991. ICE develops turnkey projects for the healthcare, entertainment, humanitarian, economic and industrial sectors to name a few. From concept design to operation and management, INDEX organizes more than 25 events in the region and the world. 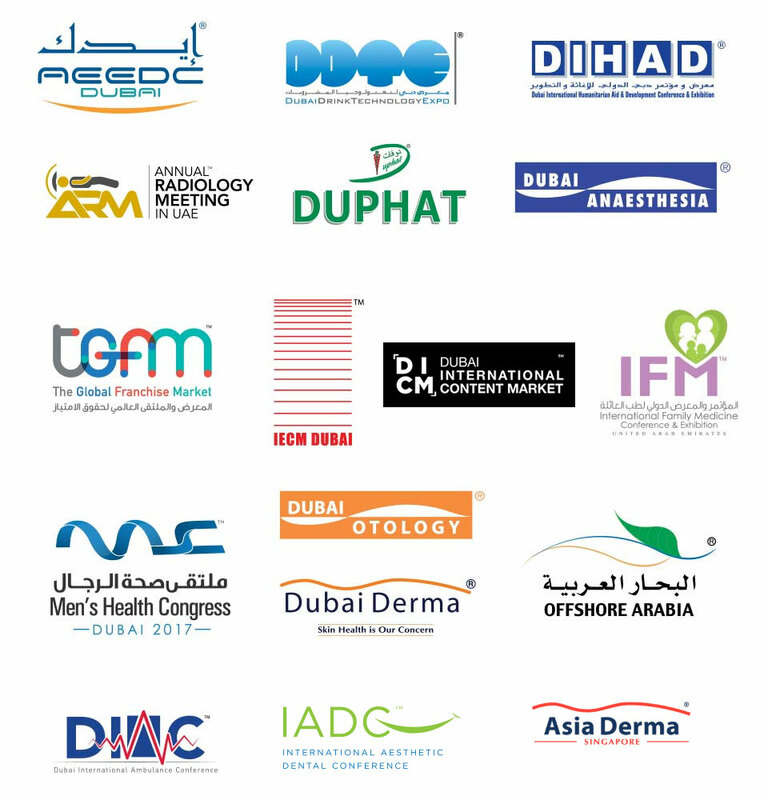 Over the past years, INDEX Conferences and Exhibitions organized elite conferences and exhibitions in the UAE and abroad. With offices in Abu Dhabi, Kuwait, London and Seoul; INDEX has enabled the transfer of knowledge in many fields, it provides year round education opportunities for doctors, specialists, professionals, and students, to continue learning and to develop their skills and knowledge. INDEX invites the best minds, professors and academia, to organize advanced hands-on workshops and top-notch training courses. Eventually, INDEX have raised the bar of the professional services provided locally, regionally, and internationally.